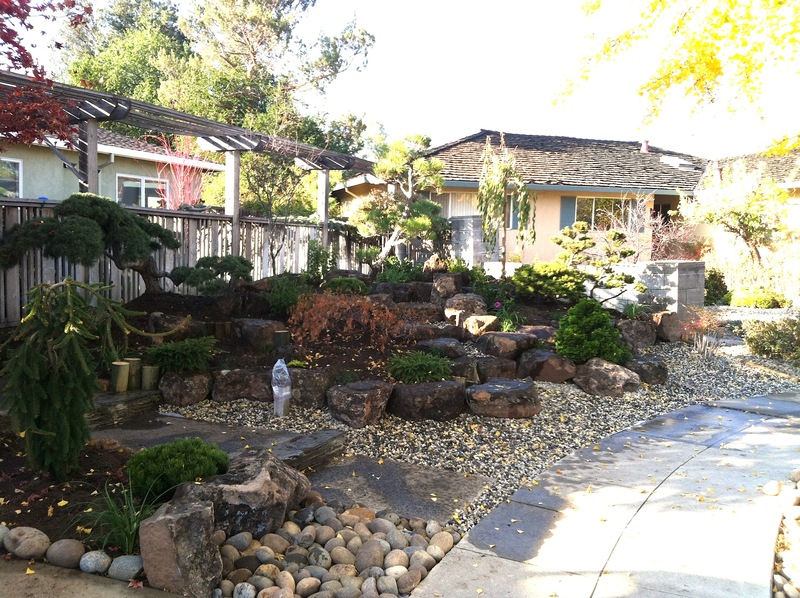 Chiba’s Gardening is an authentic Japanese gardening service that has served the Bay Area community since 1983. 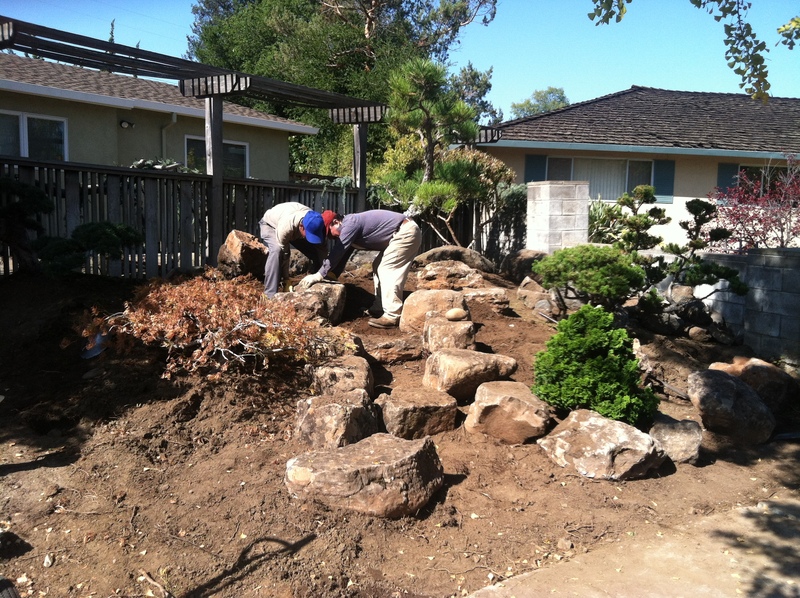 We provide expert craftsmanship for a wide range of Japanese influenced garden needs. Our Japanese garden concept is quite simple. We enhance the beauty of any space by using the traditional Japanese principles of simplicity, balance and symbolization. Our Japanese gardens derive their beauty from the careful mixture and blending of sand, rocks, water, bridge, stepping stones, traditional lanterns, water basins (tsukubai), bamboo/wood fences, traditional Japanese trees, plants and shrubs. Bring absolute tranquility and peace to your home. Contact us today for a free consultation!